From Pfungstadt to the whole world. 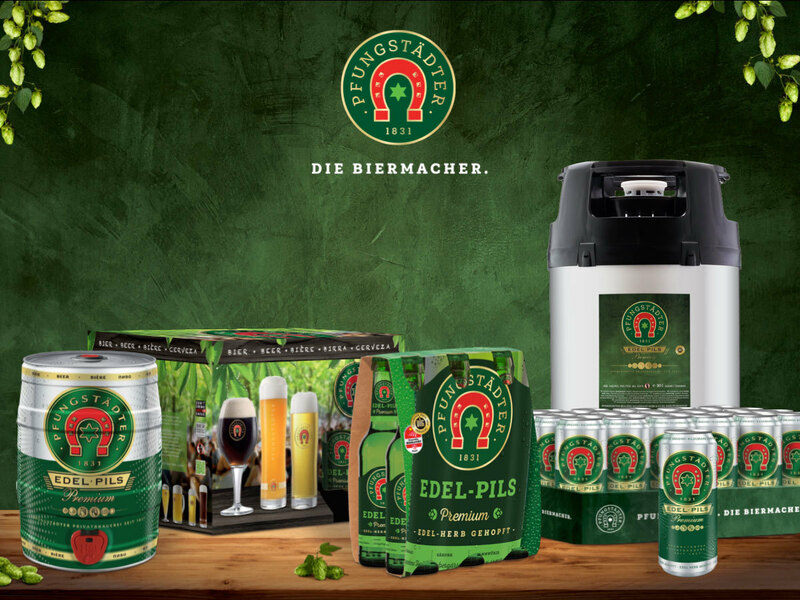 Pfungstädter Beer not only inspires beer lovers in Germany. 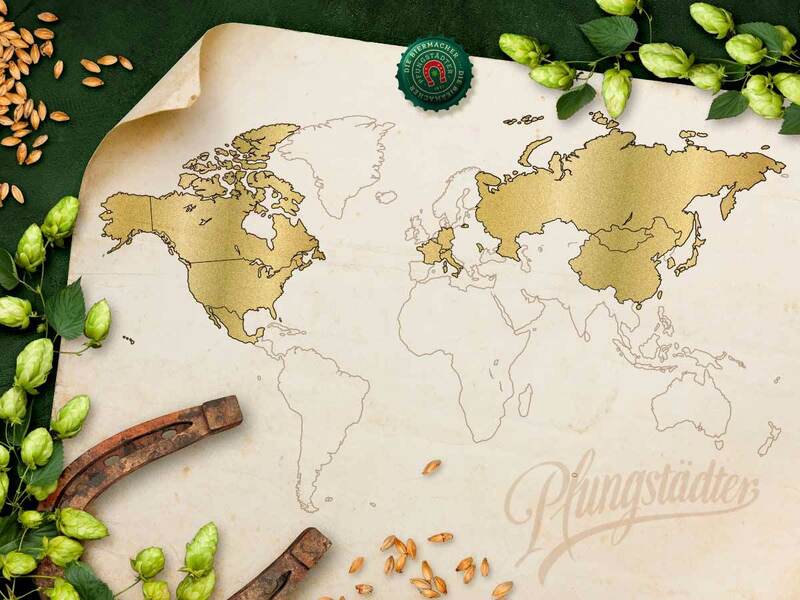 Our brewers successfully export our beer specialities to over 13 countries across 3 continents. Have our products convinced you? 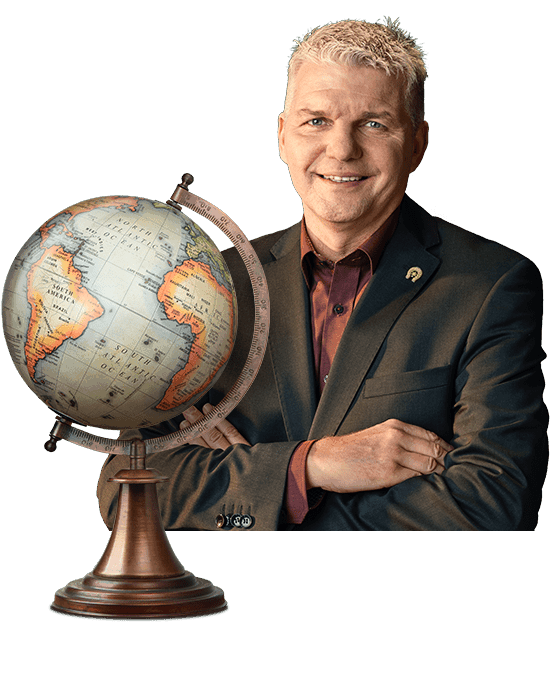 Our managing director Stefan Seibold will be happy to advise you on our various export options. Whether in Europe, Asia or America – good taste knows no boundaries. 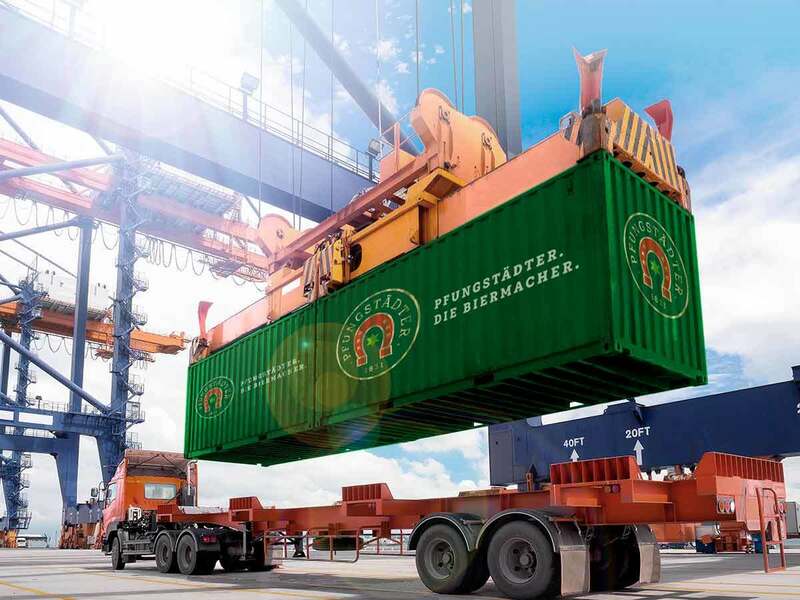 With 22 different types of beer for export, our Pfungstädter is the absolute leader in terms of variety. Beer lovers beyond Germany can also enjoy our great art of brewing. 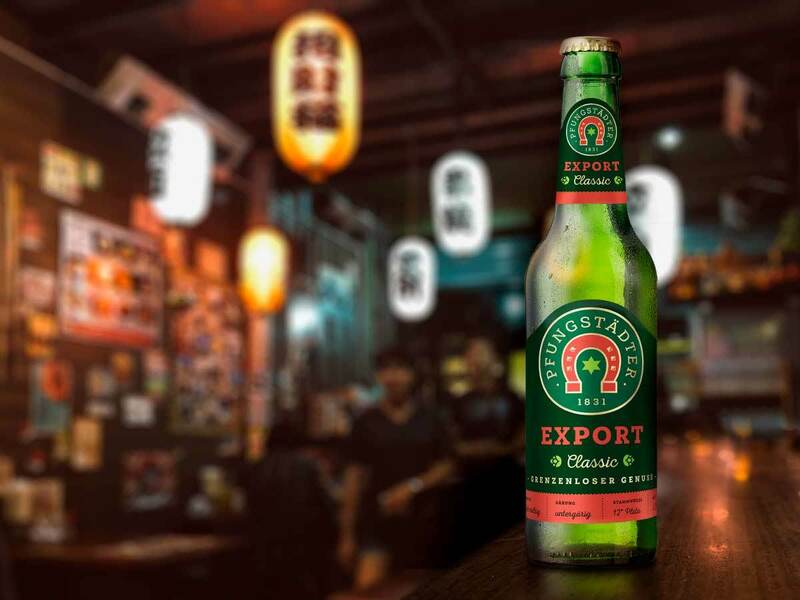 From our classics, to our brewing specialities, to wheat beer, shandy or Brauer Limo brewed soft drinks – we have a beer highlight for every taste. We fill our beers into a wide variety of container types and sizes. We not only meet the requirements on a regional level, but also the needs of our international customers at the highest technical level. After all, our delicious beers should always reach their destination in the best quality. … is the motto of the Arnegger brewery, whose origins date back to the 18th century. 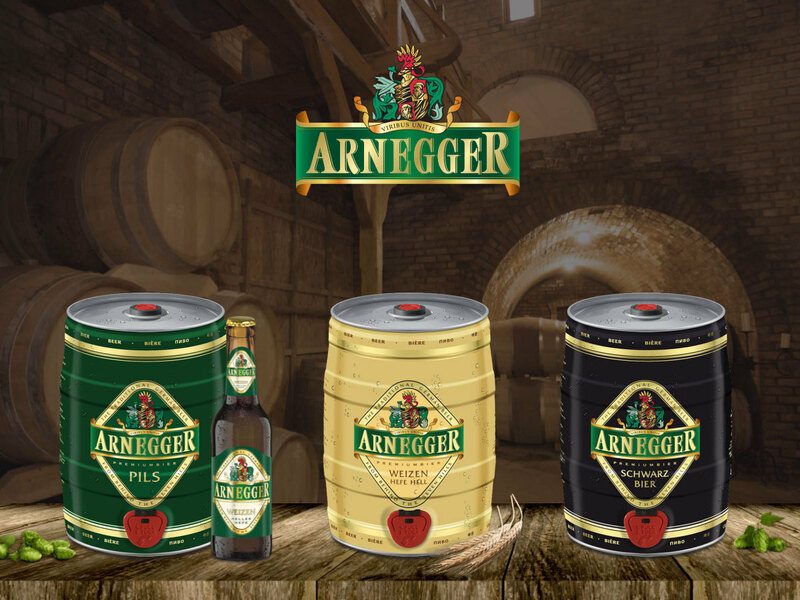 Now known for its premium non-alcoholic beer, Arnegger also offers a spicy Pilsner, a light wheat beer and a bitter, malty dark beer. In order to make the settlement within the city walls of Köthen appealing to farmers around 900 AD, they were granted the right to brew beer. They gained the right to brew, sell and tap beer in the city and with municipal privileges. 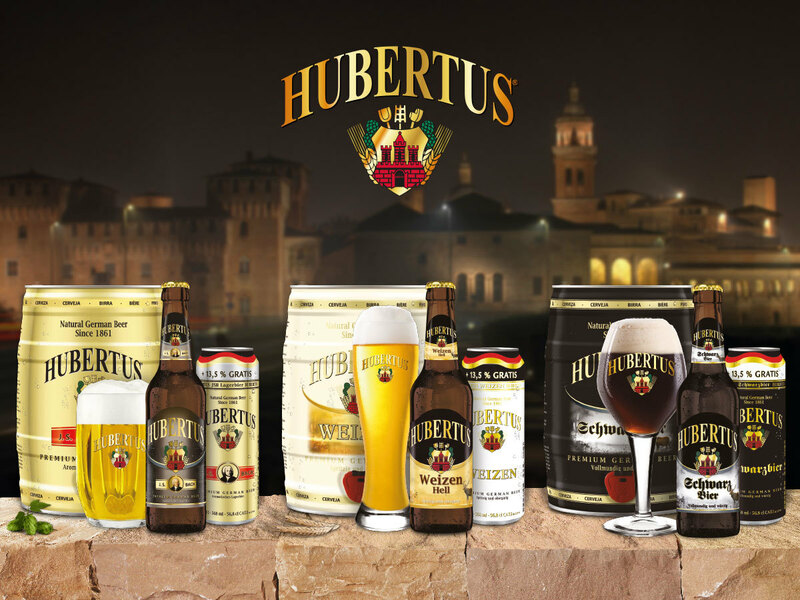 Our Hubertus range originates from this great brewing tradition and is particularly popular among beer connoisseurs in China. 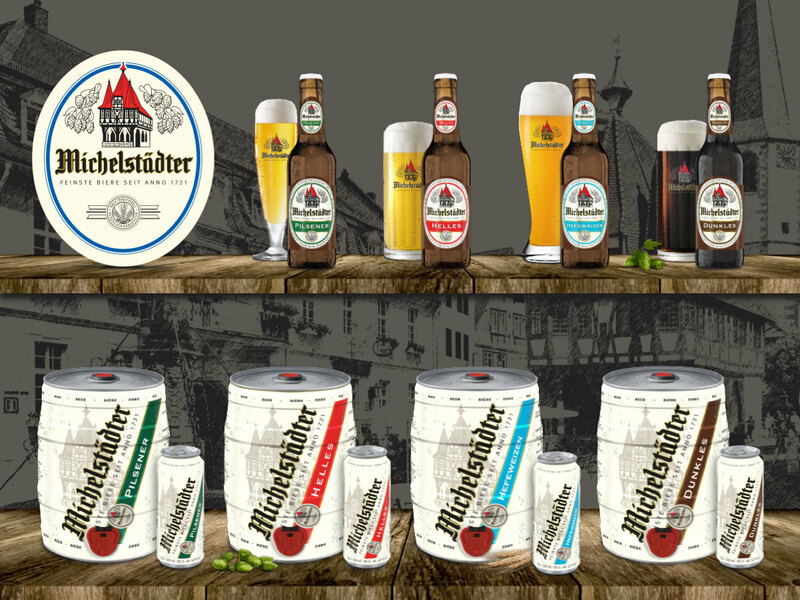 The region around Michelstadt has enjoyed Michelstädter beer from the Odenwald since 1721. 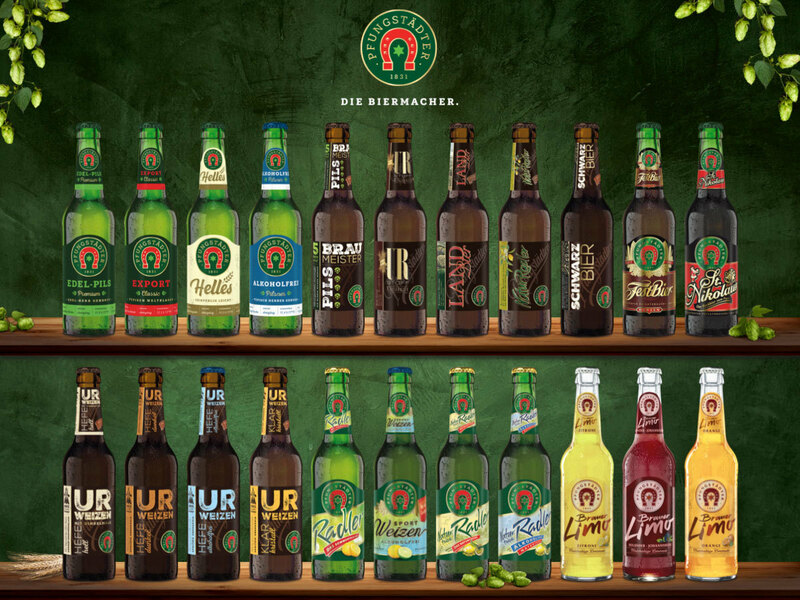 Only the best raw materials are used for the beer specialities typical of the Odenwald region. The ingredients are processed into the finest beers using traditional brewing methods. Beer connoisseurs have been associating the town of Groß-Bieberau with the family name Schönberger for almost 200 years now. This is down to the talent crafted by the master brewers of the Schönbergers since 1835 and the family has been making beer history in the Odenwald ever since. 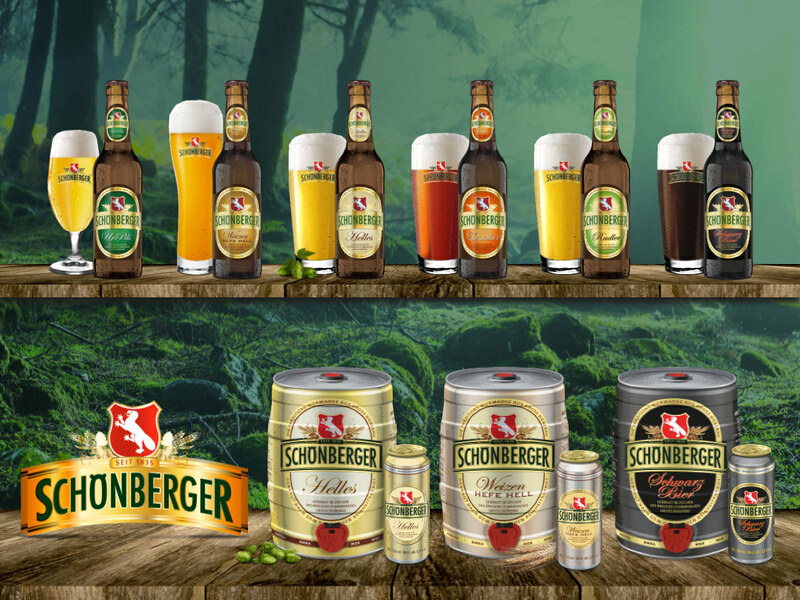 The history of Schönberger beer - brewed according to the original Odenwald recipe - still continues today as successfully as it began almost two centuries ago. The long brewing tradition is unmistakable in Ur-Pils, the bitter-spicy classic pilsner with plenty of character. 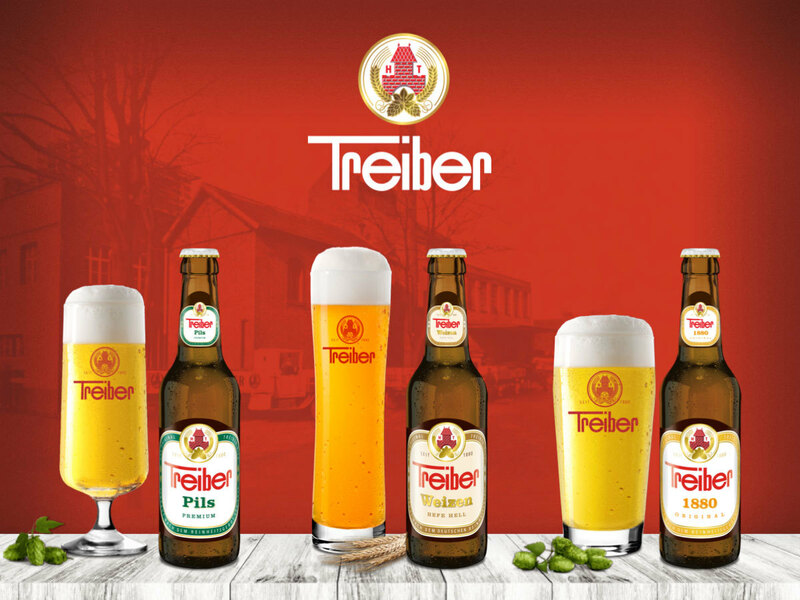 Heinrich Treiber senior bought a brewery in the centre of Oggersheim in 1880 at the age of 25 and in doing so, founded the Treiber traditional brewery. Treiber Pils enjoys cult status throughout the Ludwigshafen region and attracts more and more fans outside of Germany too. You want to see more? Here you can find our Pfungstädter range.